Since colonial times ferries were a primary means of travel between New Jersey and New York. For much of the 19th and 20th centuries, many of those ferries were run by railroads. The ferry services disappeared in the 1960s but in 1986 a new company, NY Waterway, brought passenger boat transportation back to the Hudson River. The man behind the company is Arthur Imperatore, Sr. Not only is he the founder, but at 90 years of age he’s still actively involved as president and CEO. It’s not always available as a choice, but when it is millions of Americans choose to use public transportation rather than drive. HNTB just released “Why Americans Use Public Transportation” and it examined why they are making that choice. Michael Townes, HNTB’s transit sector market leader and a senior vice president, spoke with Transportation Radio about the survey beginning with an overview. At the end of the 19th century, a railroad was built in then rural Union County, New Jersey. 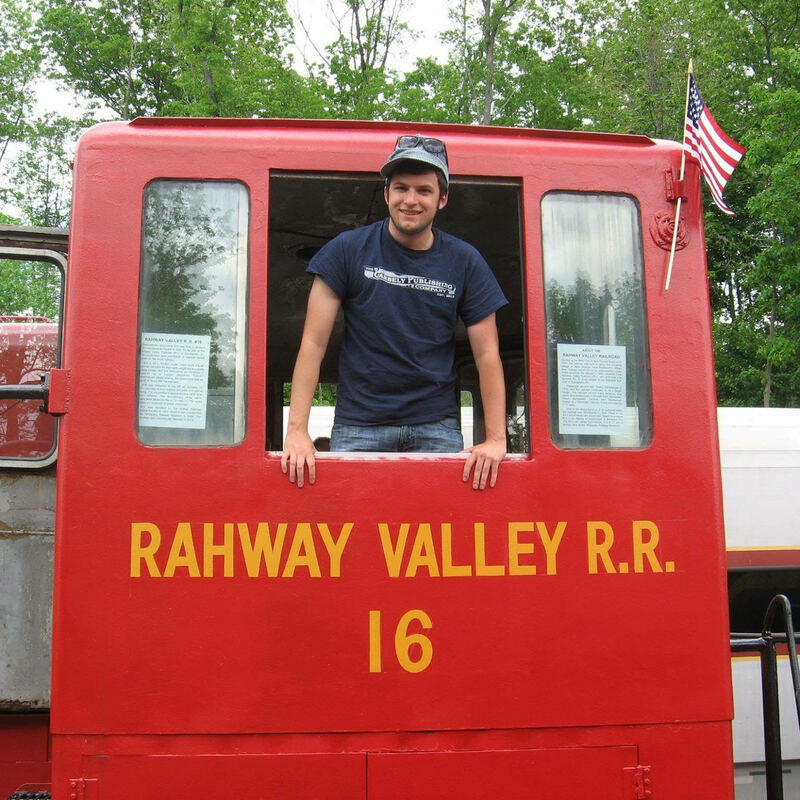 For nearly a hundred years the Rahway Valley Railroad served a handful of towns on its 11 miles of track. 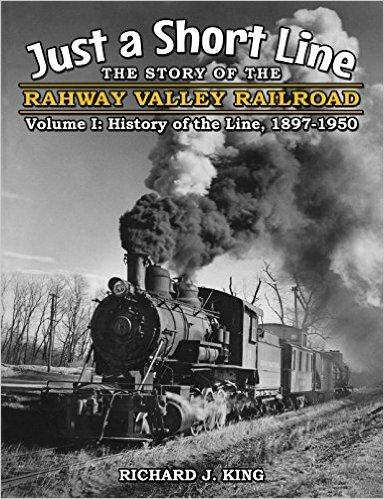 Richard King has written two books about the RVRR, Just a Short Line – The Story of the Rahway Valley Railroad, and he talked with Transportation Radio‘s Bernie Wagenblast about the railroad and its unique personalities. The highest honor ITS New Jersey can bestow is induction into its Hall of Fame. 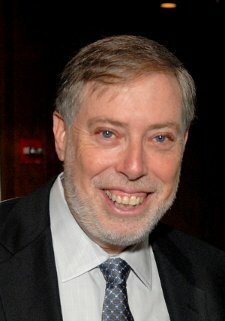 At this year’s annual meeting, the organization added Xerox‘s Ken Philmus to the HOF. Philmus spoke with Transportation Radio‘s Bernie Wagenblast. NJ Transit Executive Director Ronnie Hakim spoke to the ITS New Jersey annual meeting on Friday and talked about how the agency is using technology to improve the experience for customers. Transportation Radio‘s Bernie Wagenblast caught up with her after her speech to learn more. 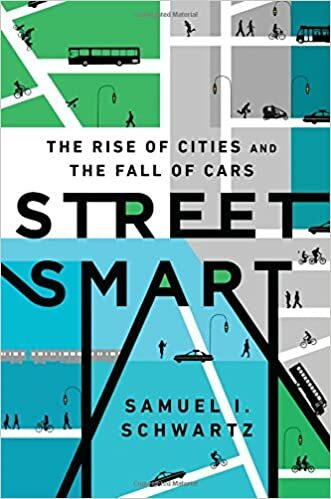 Sam Schwartz, a former New York City Traffic Commissioner and Chief Engineer of the NYC Department of Transportation, recently authored Street Smart: The Rise of Cities and the Fall of Cars. The book looks at how America’s cities are changing as people, especially younger ones, are driving less. Sam talked with Transportation Radio‘s Bernie Wagenblast about how changing demographics are changing transportation.